When I was visiting my mother, I went through my bookshelf (which was moved as-is to Arizona from New York when I was 17. It serves as something of a shrine to my youth.) I love looking through the titles and seeing what books I kept over the years. 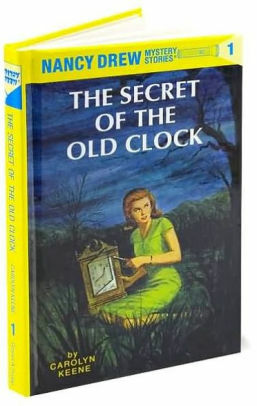 Nancy Drew was, hands-down, one of my childhood faves. Curious, fearless, and a loyal friend, she used her research, logic, and intuitive abilities to bring liars, cheats, and thieves to justice. She didn’t stalk ex-boyfriends on Facebook and Instagram. Or read her friends’ diaries when they weren’t looking. I haven’t read a Nancy Drew mystery in a while, but I remember the joy of getting a new (hardbound) volume. Life was not “on demand” back then, and discovering the next book in the series was a solved mystery in itself. The covers were always a little provocative and creepy, featuring Nancy discovering something scary and intriguing. She was the quintessential explorer. 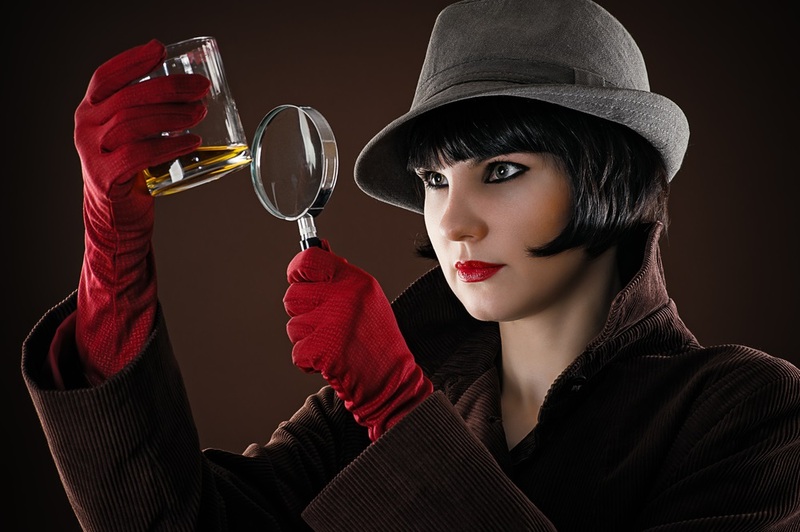 Going places she wasn’t really “supposed” to go, she took risks in order to solve crimes and help others. How could a girl not admire those qualities? As time went on, the original classics were replaced by paperbacks, augmented and commercialized by video games and movies, and updated to eliminate some of the ignorance and racism of the original editions. What else is on my childhood/teen book shelf? The original Maurice Sendak Nutshell Libary (which I loved because of its witty cadence and clever size) and a guidebook on how teenage girls could captivate teenage boys (which is now selling on Amazon for more than $100, so although the advice may not have been priceless, the volume is). I also kept my original French textbook (so I would be prepared for a romantic trip to Paris, which I still haven’t taken), an array of chick lit novels and old classics, an abnormal psychology textbook (which would come in very handy some days), and knitting and needlepoint guides, an indication of my creative side. But the soul of Nancy stands out and lives on; a girl who drove a fast car and managed to sneak away at all hours — not to party or meet-up with a boy — but to find clues and do the right thing, long after others had given up or tried to break her spirit. And that (along with the lone yellow volume on “my” shelf) sticks with me.